Absolique Hair Health Check is a complete consultation combined with microscopic diagnosis of hair loss and hair thinning. 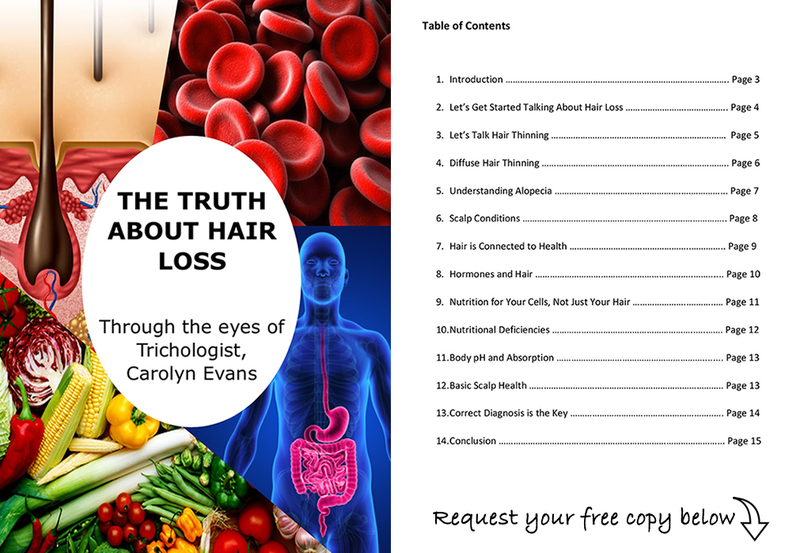 Absolique Hair Health Check is a service that assists Trichologist Carolyn Evans-Frost to identify and discuss the possible reasons for your hair loss or hair thinning and also discuss suitable Hair Loss Treatments for your specific needs. Absolique Hair Health Check is a service available for both womens hair loss and mens hair loss. Hair Loss in Women Treatments Hair Health Check and Hair Loss in Men Treatments Hair Health Check will cover the history of your hair loss or hair thinning including hereditary, hormonal and environmental factors combined with your medical history, results from blood tests and other health conditions. 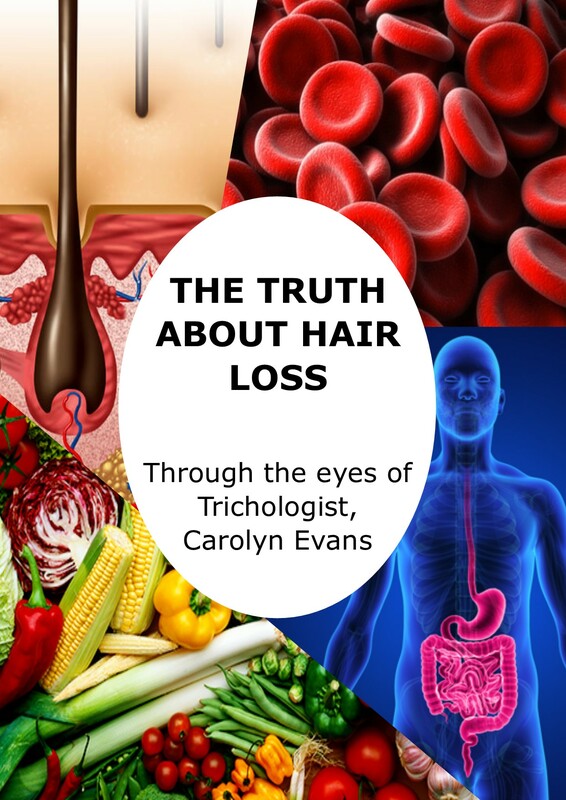 Once this information is gathered Absolique Trichologist can offer you information, education, explanation and Hair Loss Treatment options. Absolique Hair Health Clinic Hair Health Check costs $200 for Hair Loss in Women Treatments Hair Health Check and Hair Loss in Men Treatments Hair Health Check. Up to 75 minutes is required and request the hair is not washed for two days prior to your Hair Health Check where possible. Always consider any successful hair loss treatment relies on correct diagnosis and learning the difference between hair loss and hair thinning. End your hair worry and begin understanding by taking the step to booking your Hair Loss in Women Treatments Hair Health Check or Hair Loss in Men Treatments Hair Health Check at Absolique Hair Health Clinic. Hair Health Check for Hair Loss in Women Treatments Sydney.